​Educator and certified coach, Patrick Donohue has presented to hundreds of businesses and schools on the topics of The Growth Mindset & Grit, Great Parenting and Developing Positive Habits. . 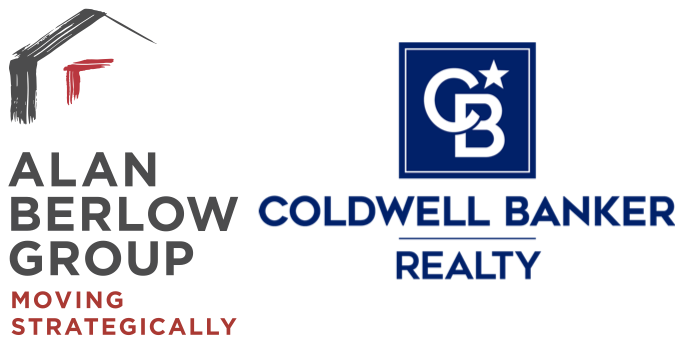 He is the director of a coaching practice which specializes in working with young men for academic and relational success. 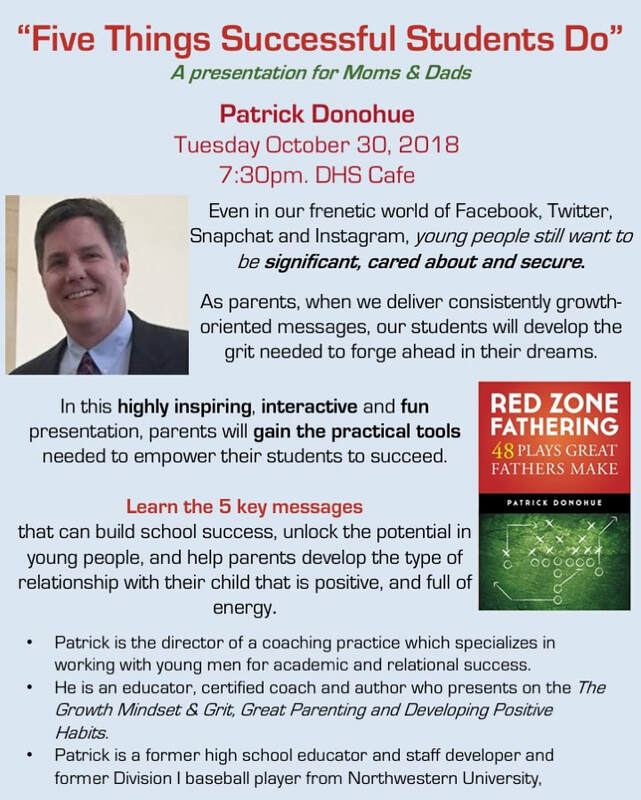 Patrick is a former high school educator and staff developer and former Division I baseball player from Northwestern University, Patrick is also the author of Red Zone Fathering: 48 Plays Great Fathers Make.